Enjoy the top 6 famous quotes, sayings and quotations by Elizabeth Debicki. Every time I see a good play or watch a good movie, I have the same feeling I had as a child of wanting to be that person on stage or wanting to run through the forest with a big dress on. I was very new to working in front of the camera when I started shooting 'Gatsby', so I set myself the mission of gleaning as much information as possible out of the much more experienced actors. The cast was astoundingly talented. Want to see more pictures of Elizabeth Debicki quotes? 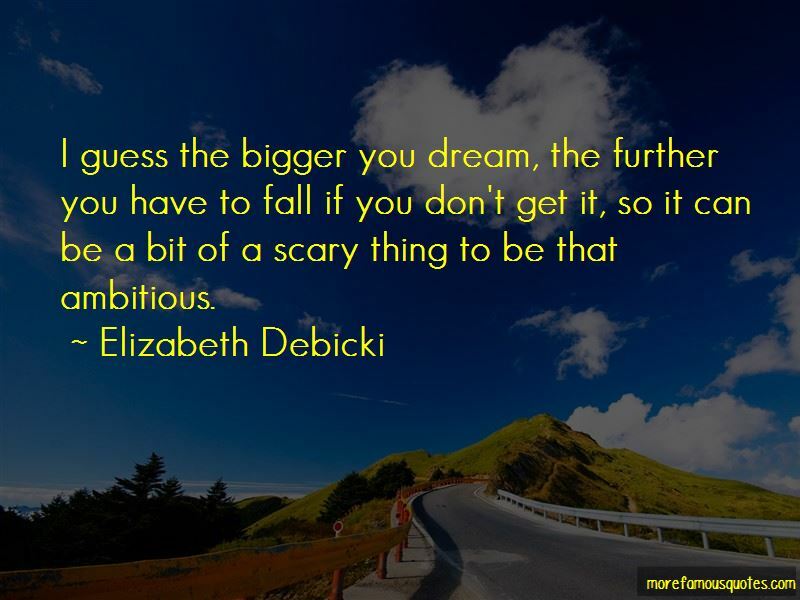 Click on image of Elizabeth Debicki quotes to view full size.